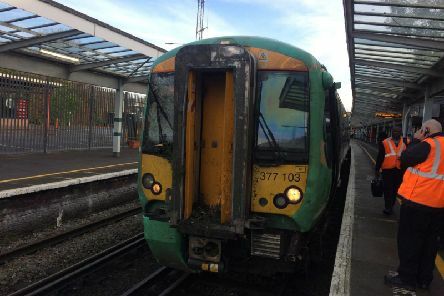 All passengers have safely disembarked from a train which hit a tree between Barnham and Chichester this morning. 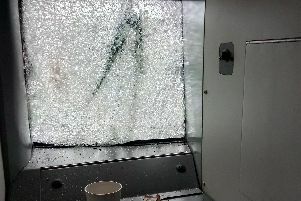 A train has hit a large fallen tree between Barnham and Chichester, smashing the front windscreen. 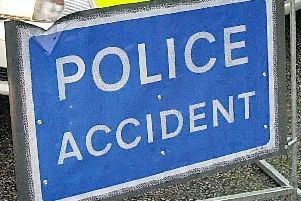 The eastbound A272 has re-opened between Billingshurst and Coneyhurst after an accident near the railway crossing, according to travel reports. 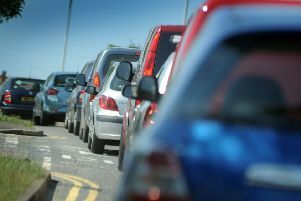 The A29 is to be closed overnight for six nights for roadworks, starting tomorrow (December 8). 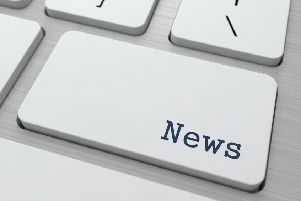 A burst water main which closed a number of schools in Loxwood, Rudgwick and Wisborough Green today has been located, according to Southern Water. 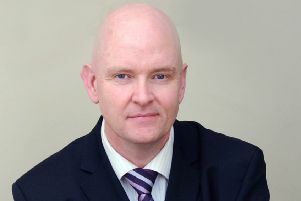 Founder and CEO of Checkatrade Kevin Byrne, from West Sussex, has announced the ‘difficult decision’ to sell the company to shareholder HomeServe. 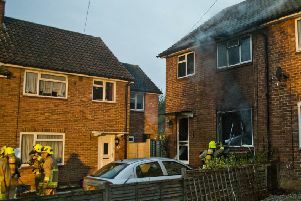 A person has been taken to hospital following a fire that broke out at a home in Haywards Heath last night, West Sussex Fire and Rescue have confirmed.